3 BEDROOM CONDO IN BEAUTIFUL GATED MADISON PARK! 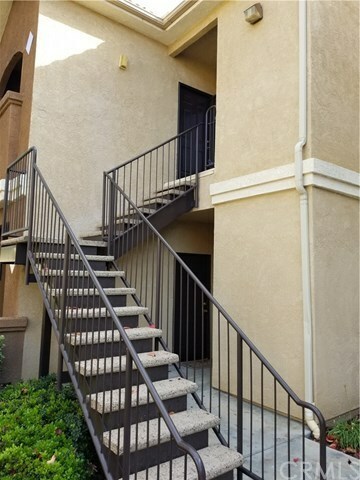 THIS UPSTAIRS END UNIT HAS A BALCONY, WALK IN CLOSETS, NEUTRAL COLORS, LARGE KITCHEN WITH NEW STOVE/OVEN AND DISHWASHER, LAUNDRY ROOM, STORM SCREEN FOR MORE NATURAL LIGHT,LAMINATE WOOD FLOORS, TILE IN THE BATHS, OPEN DECK FOR BBQ AND JUST RELAXING. CLOSE TO SHOPPING AND FREEWAYS. THE COMPLEX HAS CLUB HOUSE WITH FIREPLACE, GYM, POOL SPA, RACQUETBALL AND PARK. DRYER INCLUDED AS WELL. THIS ONE WILL NOT LAST!